Man, oh man, I don't even know where to begin describing how much I loved this whole session. 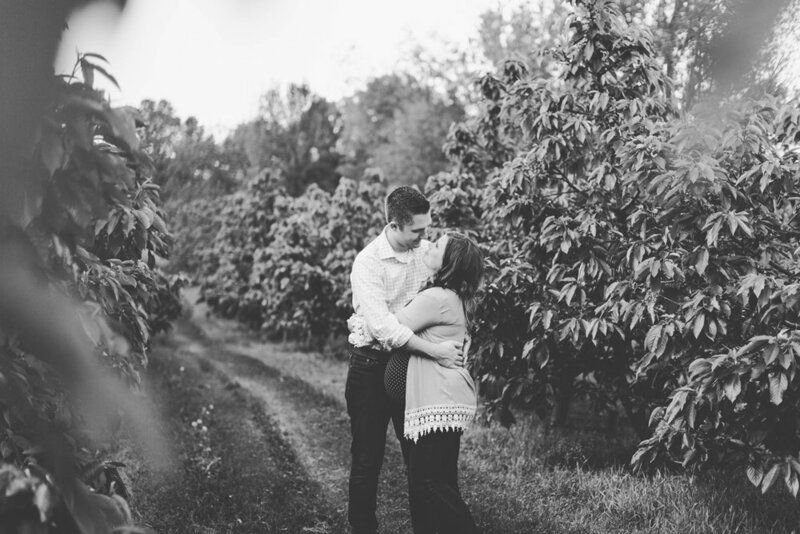 I always enjoy a good maternity shoot, but after spending about two minutes with these two, I felt like I had known them forever (and anyone who will chuckle at my cheesy jokes is an automatic winner in my book). They even laughed when I (inappropriately?) quoted lyrics from The Notorious B.I.G., so pretty sure they're my favorites. Can't wait to meet their little baby girl this summer!